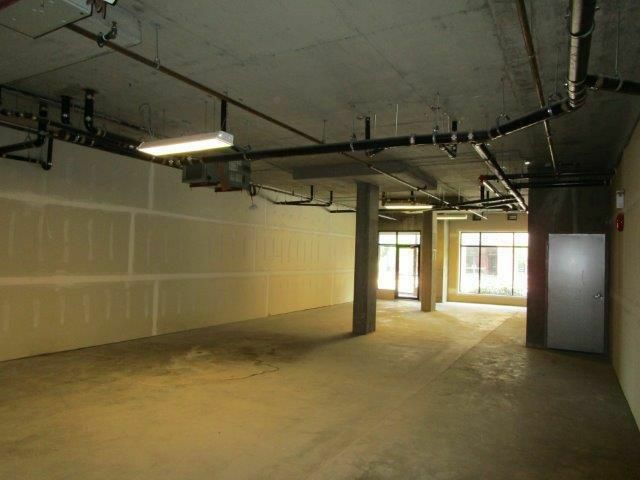 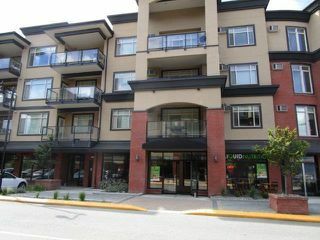 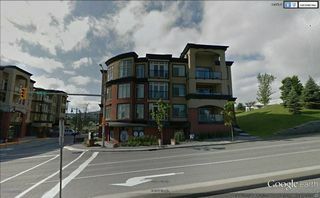 Great opportunity to buy this strata titled commercial unit located in the Landmark One building across from University. 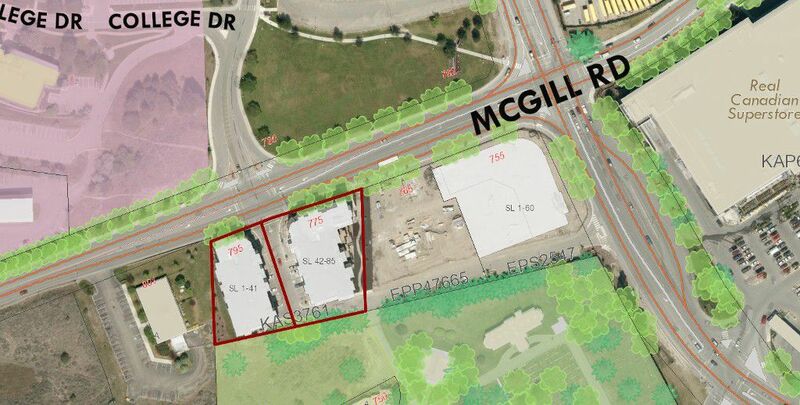 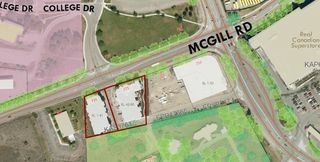 This 1565 sqft shell is priced to sell and well below the 2016 BC Assessment: CD-2 zone allows for many office and retail uses. 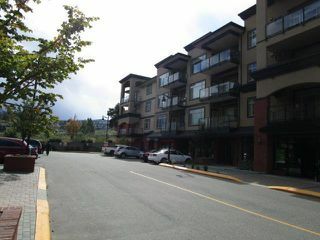 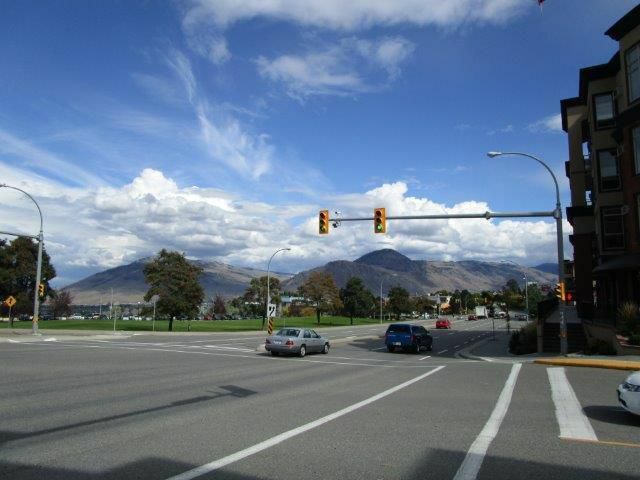 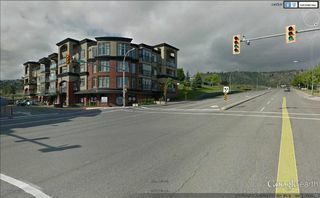 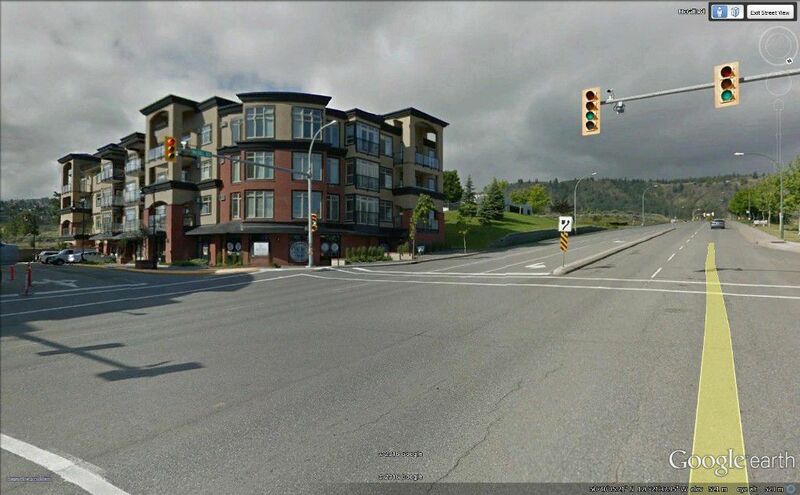 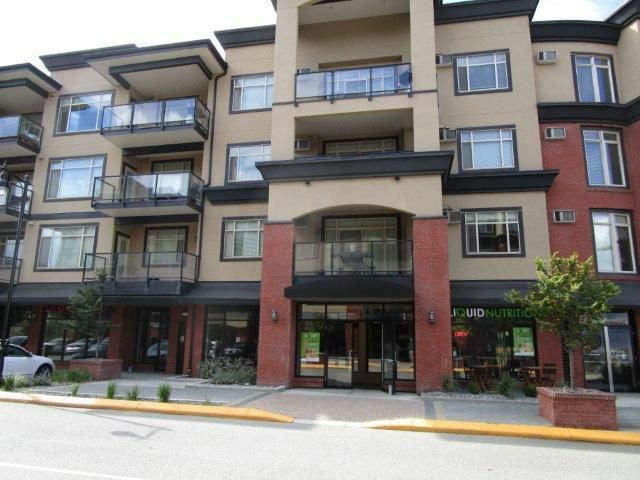 Residential units are above the commercial units in this high traffic, high profile area.